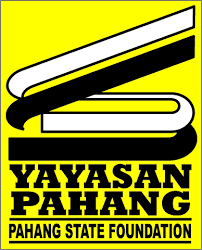 Yayasan Pahang invites “anak Pahang” to apply for Biasiswa Kecemerlangan Menteri Besar (BKMB) Pahang to pursue studies in degree/master/phd programme in public/private universities which is recognised by the government. 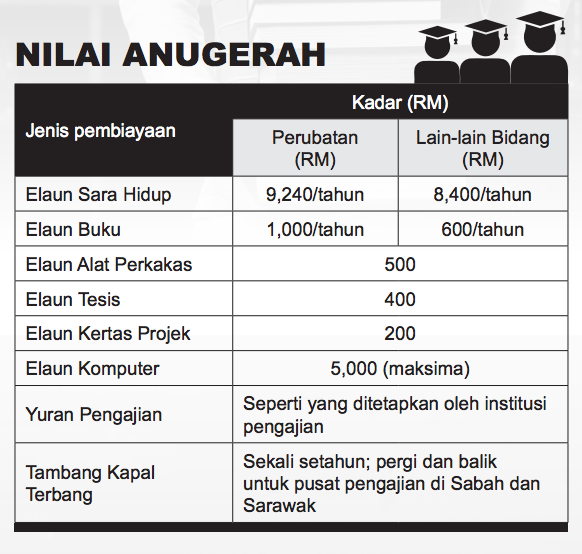 Applicants whose parents are not Malaysian citizens may not apply. Possess excellent academic qualifications, strong leadership talent and active in co-curricular activities and sports in the state and country.